In 1983, President Ronald Reagan proclaimed May 25th as National Missing Children’s Day. 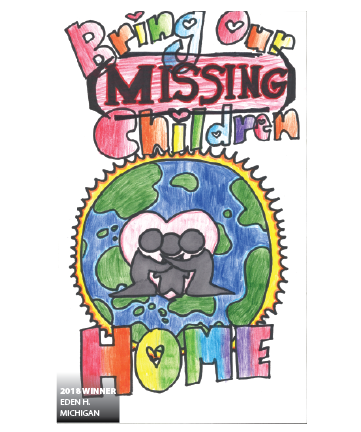 Each year, the U.S. Department of Justice commemorates Missing Children’s Day with a ceremony honoring the heroic and exemplary efforts of agencies, organizations, and individuals to protect children. 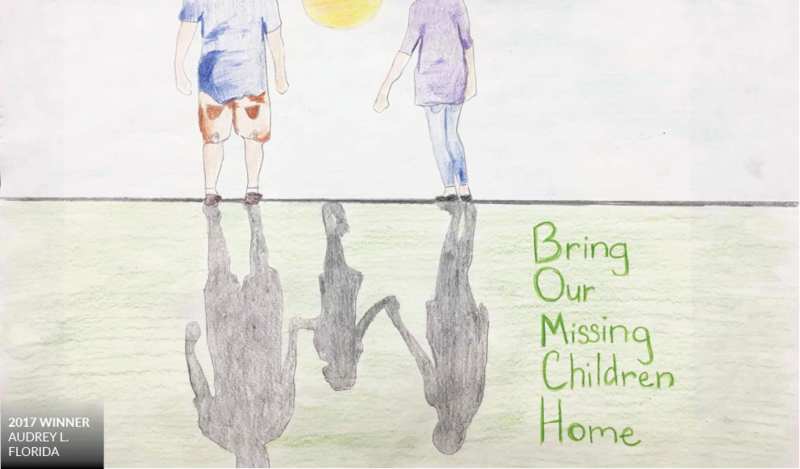 Missing Children’s Day is dedicated to encouraging parents, guardians, caregivers, and others concerned with the well-being of children to make child safety a priority. It serves as a reminder to continue our efforts to reunite missing children with their families and an occasion to honor those dedicated to this noble cause. 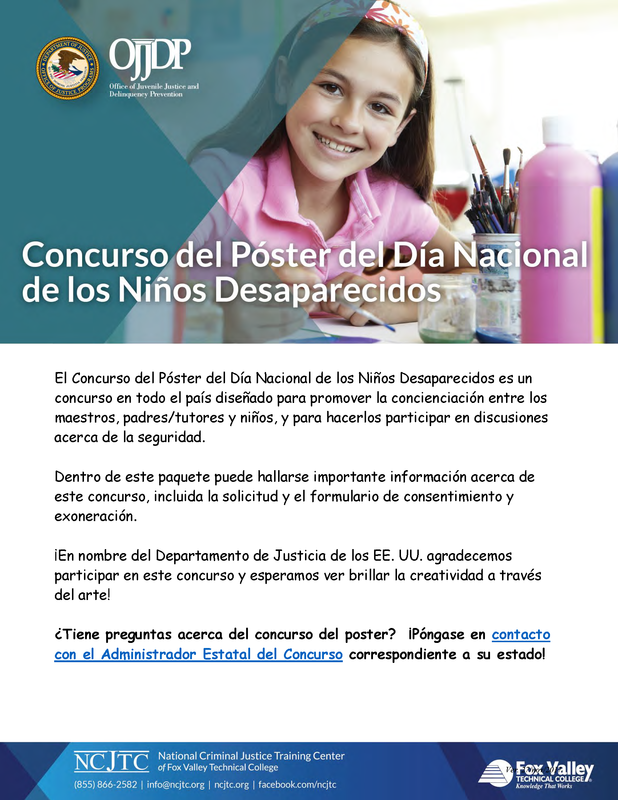 As part of this initiative, the U.S. Department of Justice has launched a [National Missing Children’s Day Poster Contest](ncjtc-static.fvtc.edu/resources/RS00005796.pdf) which invites fifth-grade students to create a poster to include the theme “Bringing Our Missing Children Home”. 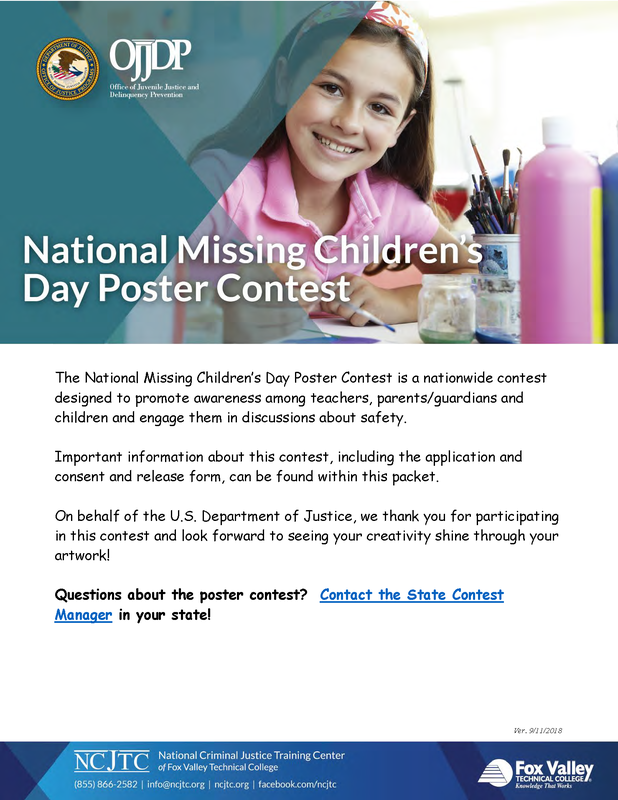 The [Missing and Exploited Children’s Training and Technical Assistance Program](ncjtc.fvtc.edu/programs/PR00000004/missing-and-exploited-children) works in collaboration with the U.S. Department of Justice to coordinate the National Missing Children’s Day Poster Contest and Missing Children's Day activities. This collaboration aims to increase knowledge about child safety and provide comprehensive services to support state and local efforts to build capacity and expand the use of evidence-based practices to prevent and respond to child abduction and exploitation. 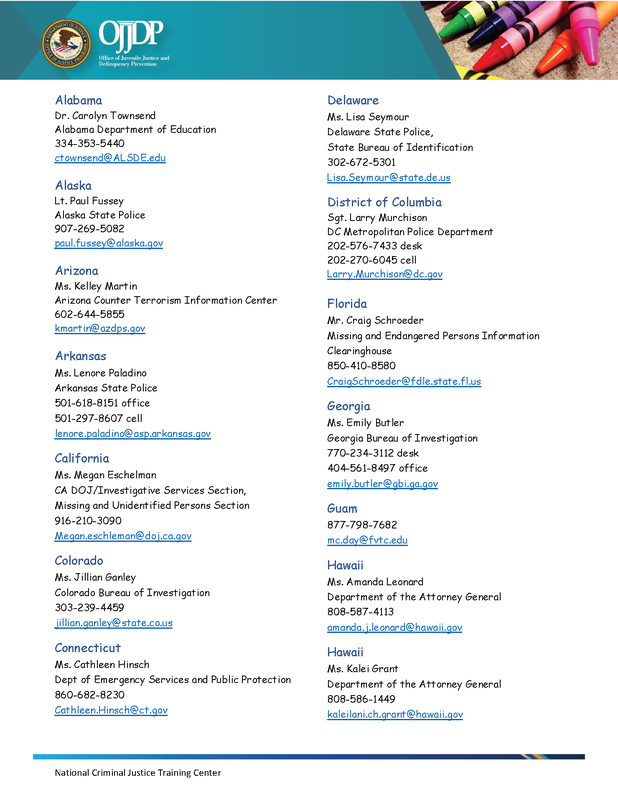 As part of the National Missing Children’s Day ceremony, the U.S. Department of Justice, through its Office of Juvenile Justice and Delinquency Prevention, recognizes the extraordinary efforts of individuals, organizations, and agencies that have made a significant contribution to protecting children during the prior calendar year. The award nomination period for this year's ceremony is now closed. This website, in part, is funded through a grant from the Office of Juvenile Justice and Delinquency Prevention, Office of Justice Programs, U.S. Department of Justice. Neither the U.S. Department of Justice nor any of its components, operate, control, are responsible for, or necessarily endorses, this website (including, without limitation, its content, technical infrastructure, and policies, and any services or tools provided).